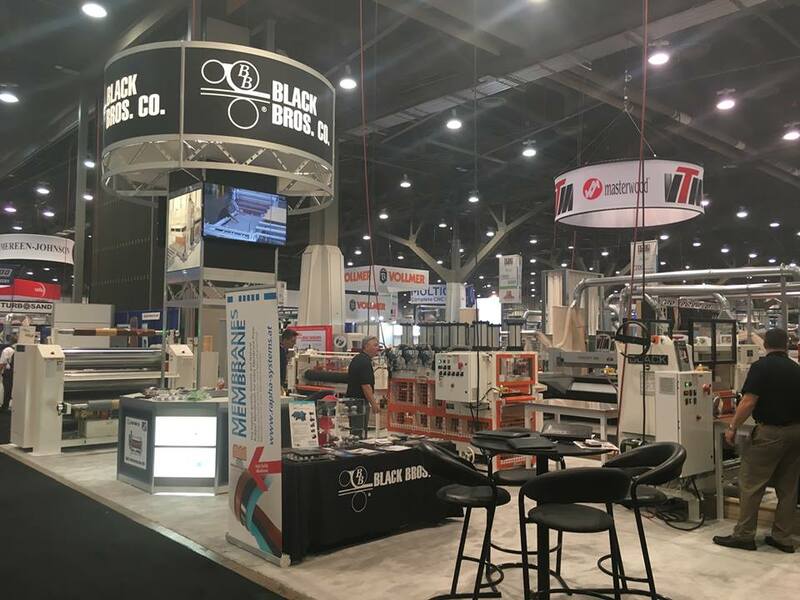 LAS VEGAS - The Black Bros. booth at AWFS 2017 in Las Vegas had four machines on display, each tailored to a specific area of expertise in the roll coating and laminating industry. 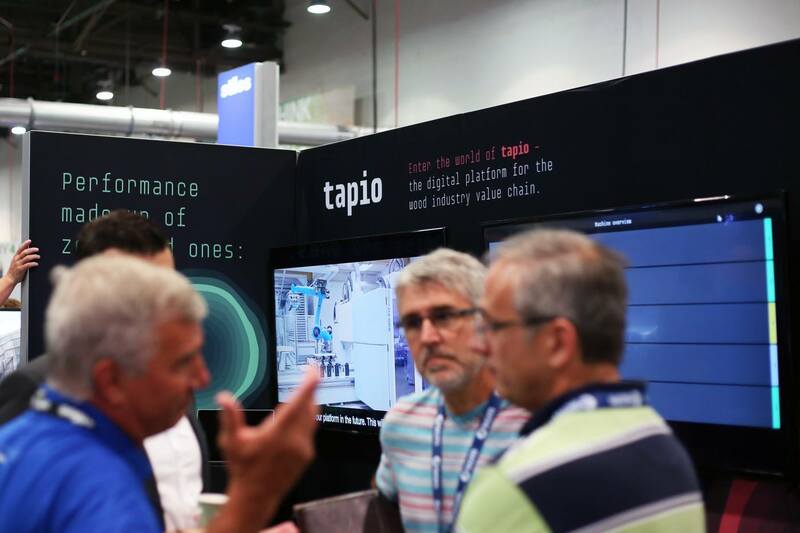 The company debuted its recently-designed Multi-Nip Rotary Pneumatic Press which is designed for the engineered wood flooring market. The press uses air pressure and a combination of chrome and rubber rolls to press together the different plies of wood for hardwood flooring. 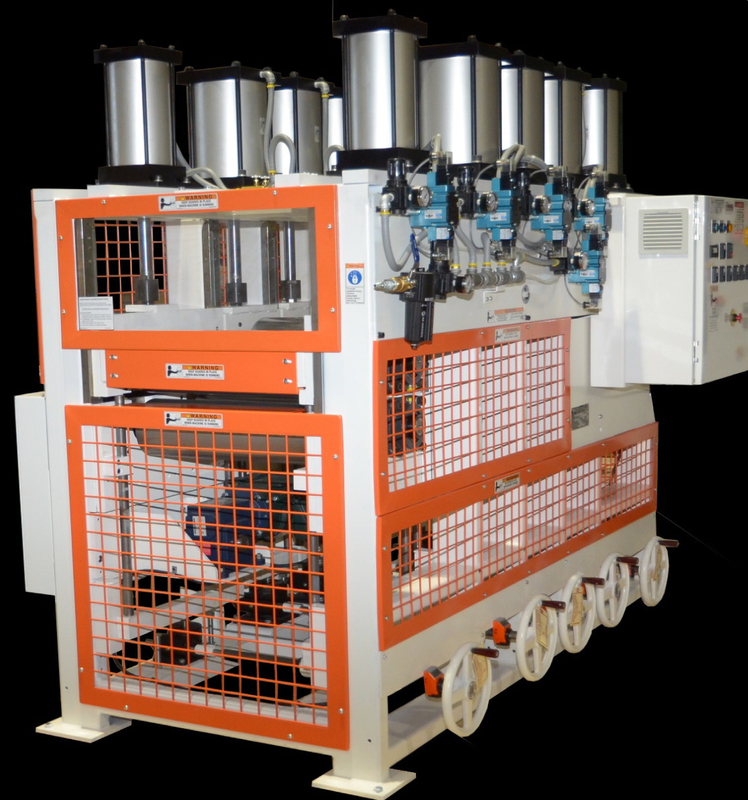 Paired with the Multi-Nip was the company's 775 Holt Melt Roll Coater. The Black Bros. Co. booth displayed samples of what the layers of wood would look like once sent through the hot melt roll coater, and then more samples simulating what it would look like after the wood was sent through the Multi-Nip. Black Bros. Co. also displayed its TB-60 Hot Roll Laminator, interesting attendees who had bought the machine before the company bought the machine rights from Monco in 1997. Also displayed was one of the company's most well-known and popular machines, the 22-D 875 Adhesive Spreader and Roll Coater. 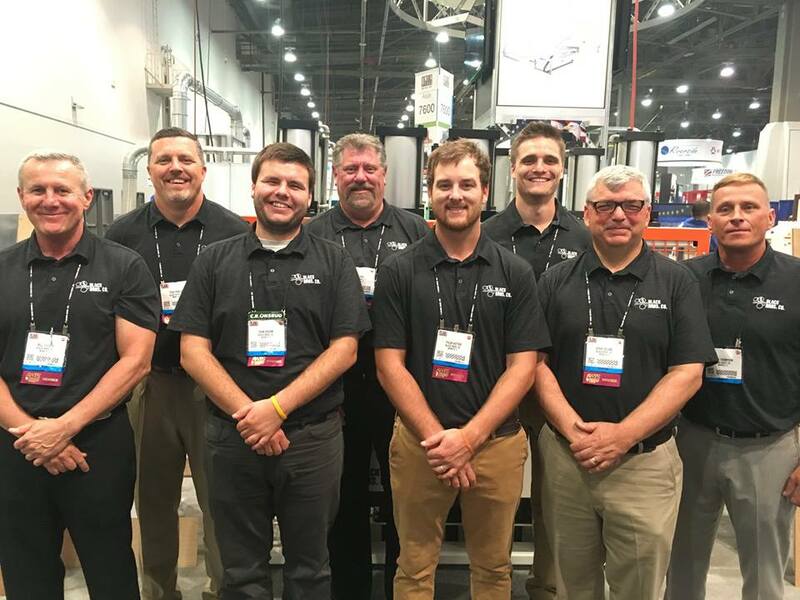 The sales team at the Black Bros. Co. booth provided information and solutions to hundreds of attendees from across the country, and as far away as Europe, South America, and Asia. 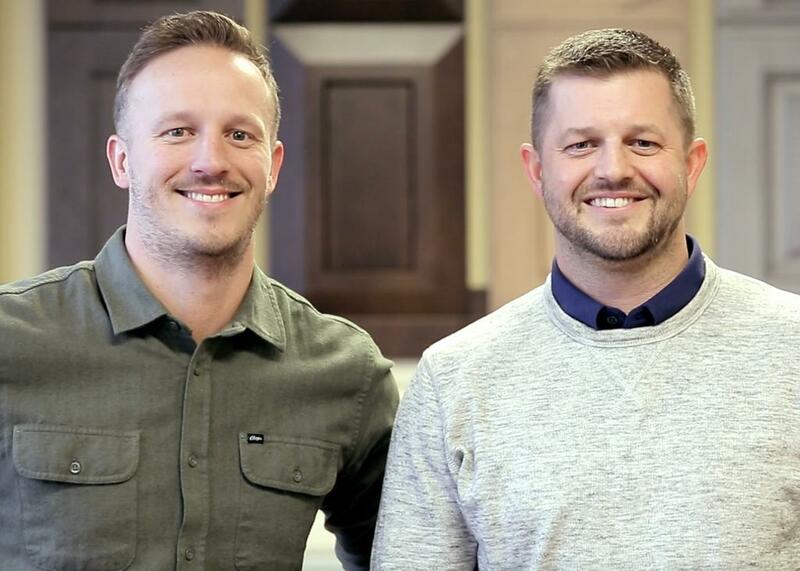 Founded in 1882 in Scotland by the five Black brothers and their father, Black Bros. Co. is a designer and manufacturer of roll coating and laminating equipment.